John Fleetwood crossed the Alps solo in 63 days. This entry was posted in Discipleship, Spirituality on September 16, 2017 by angelweb. It’s September. 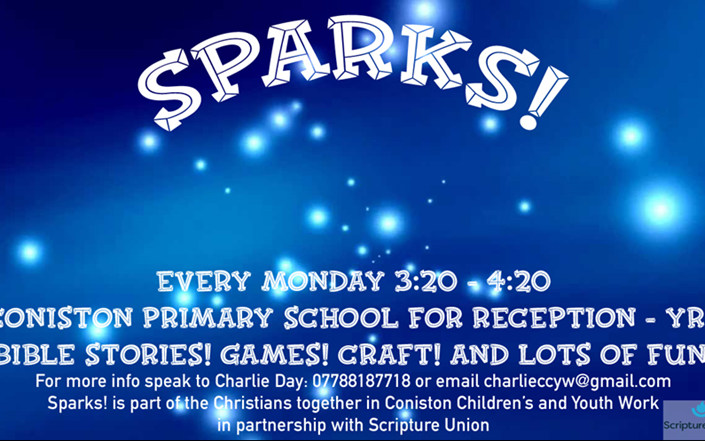 Let’s make it new with Sparks! This entry was posted in Youth on September 16, 2017 by angelweb. 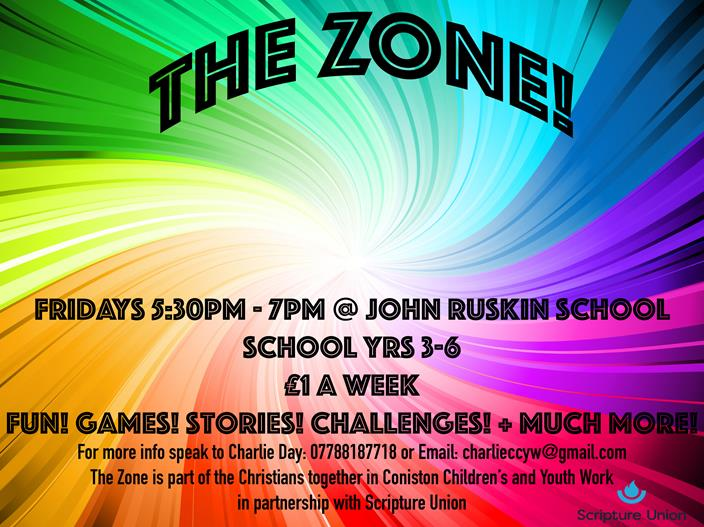 The Zone, Fridays 5:30 to 7 p.m.